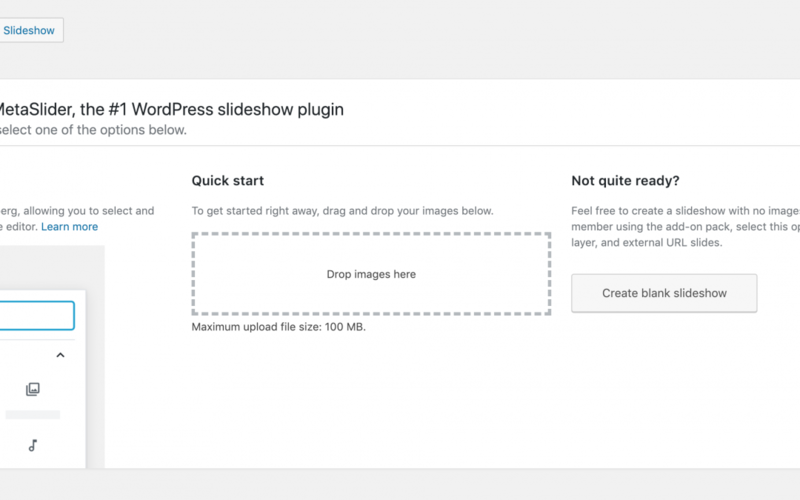 As part of our continued commitment to MetaSlider remaining the most popular WordPress slider plugin, we have been hard at work developing a new interface on the plugin start page that we are happy to now share with you. This stylish new redesign replaces the old start page, giving an updated, user friendly way for you to organise your images in MetaSlider. As well as the redesign, the new update for MetaSlider has also received a range of new features, tweaks and fixes. We recommend the update for all MetaSlider users. The post MetaSlider 3.11.0 gets a new start page redesign appeared first on UpdraftPlus. UpdraftPlus – Backup, restore and migration plugin for WordPress.